The capital city of Karelia republic: Petrozavodsk. Karelia Republic is a federal subject of Russia located on the border of Western and Eastern Europe, part of the Northwestern Federal District. 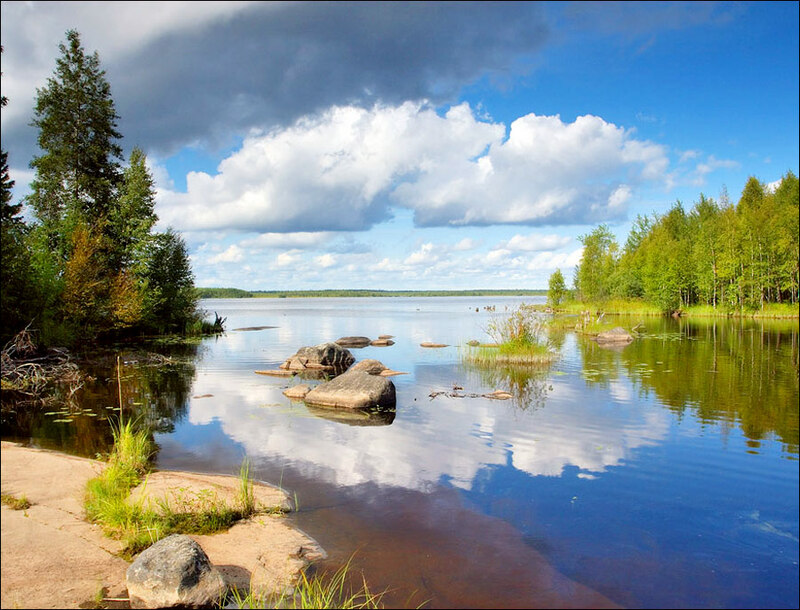 It is a remarkably beautiful land of white nights, boundless forests and blue lakes. Petrozavodsk is the capital city of the region. 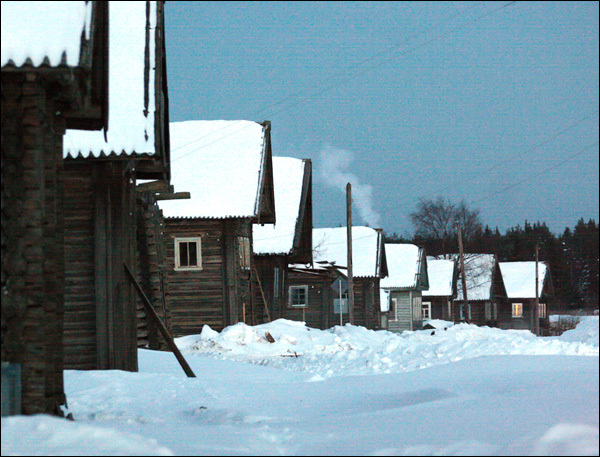 The population of Karelia is about 630,000 (2015), the area - 180,520 sq. km. 26 February, 2019 / Petrozavodsk - the view from above. 22 October, 2016 / Ruskeala marble quarry - a tourist complex in Karelia. 29 April, 2015 / Kizhi churchyard in Lake Onega. 13 January, 2015 / Amazing landscapes of Karelia and the Kola Peninsula. People began to settle in Karelia in the 7th-6th millennium BC. The main occupations of the ancient inhabitants of this land were hunting and fishing. At the end of the 1st millennium AD, various tribes of Finno-Ugric groups lived in this region: Karels - on the Karelian Isthmus and the Northern Ladoga region, Veps - between Lakes Ladoga and Onega, Saami (Lop’) - further north. In the 9th century, the territory of Karelia went into the sphere of influence of Kievan Rus. In the 12th century, after the collapse of Kievan Rus, Karelia became part of another ancient Russian state - Novgorod Republic. 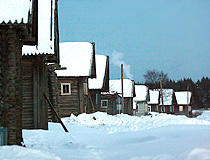 The town of Korela (present Priozersk in the Leningrad region) became its center. In 1227, Novgorod prince Yaroslav Vsevolodovich baptized Karels in the Orthodox faith. Veps also became Orthodox Christians. At the end of the 13th century, Swedes seized part of the land in the western Karelia, where they founded the fortress of Vyborg (1293). However, their further advance was stopped by Russians and Karels. In 1478, Karelia together with other lands of Novgorod Republic was annexed to the Russian state (the Moscow State). In the late 16th - early 17th centuries, Swedes continued to expand eastward. According to Stolbovsky Treaty of 1617, Russia lost the Karelian Isthmus. During the reign of Peter the Great, several mining plants were built on the territory of Karelia. During the Great Northern War of 1700-1721, these plants played an important role providing the Russian army and navy with guns, rifles and other equipment. Later, Petrovsky Plant (1703) became the town of Petrozavodsk, which literally means “Peter’s plant”. In accordance with Nystadt Peace Treaty of 1721, the Karelian Isthmus returned to Russia. In 1809, after the Russian-Swedish “Finnish” War, the Russian Empire captured Finland that received the status of the Grand Duchy of Finland. In 1812, Alexander I, as a gesture of goodwill, gave the duchy the territory of “Old Finland” - the western part of Karelia captured by Russia as a result of wars against Sweden. During the First World War, as the Black and Baltic seas were blocked by the enemy, it was decided to build a railroad from Petrozavodsk to a newly built sea port on the eastern shore of the Kola Bay (present Murmansk) to be able to deliver military supplies sent by the Entente Allies. July 25, 1923, Karelian Autonomous Soviet Socialist Republic was established. By the end of the 1930s, Karelia was producing about 5% of all timber products in the USSR, 5% of paper, 25% of skis, 80% of feldspar and quartz, 30% of granite. Prison labor was widely used. The first Soviet labor camps were opened here - SLON (Solovki prison camp), Belbaltlag, Soroklag. Prisoners built the White Sea-Baltic Canal, Segezha Pulp and Paper Mill, Pindushskaya shipyard and others objects. After the Soviet-Finnish war of 1939-1940, Karelian ASSR was transformed into the Karelian-Finnish Soviet Socialist Republic. During the Second World War, a large part of the territory of Karelia was occupied by Finnish and German troops. 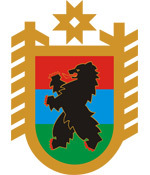 In 1956, Karelia again became an autonomous republic within the RSFSR (the Russian Soviet Federative Socialist Republic). By 1950, the economy of the region reached the pre-war level. Lumber from Karelia played an important role in the reconstruction of destroyed towns and villages in the European part of the USSR. 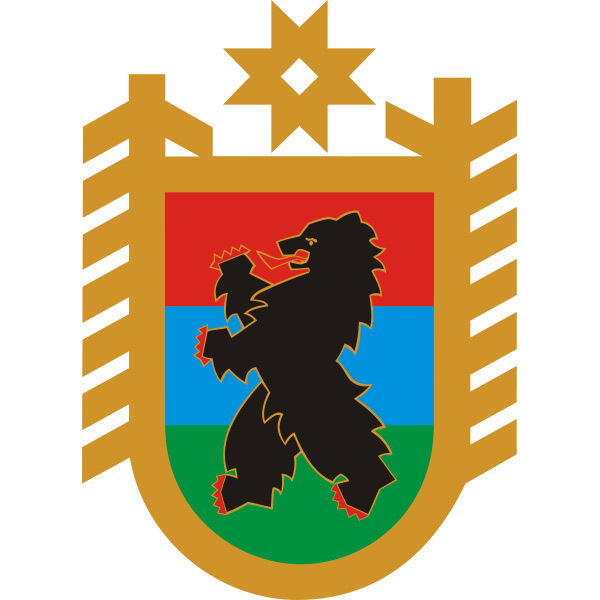 November 13, 1991, Karelian Autonomous Soviet Socialist Republic received its current name - the Republic of Karelia. 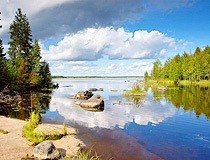 The Republic of Karelia is situated in northern Europe, in the north-western part of Russia. In the north-east the region is washed by the White Sea. The western border of Karelia (798 km) is the state border of the Russian Federation and Finland, the European Union. The weather in Karelia is changeable. The climate is mild with plenty of rainfall. Winters are snowy, usually without severe frosts. Summers are short and warm, with plenty of rainfall. The average temperature in February is minus 9-13 degrees Celsius, in July - plus 14-16 degrees Celsius. 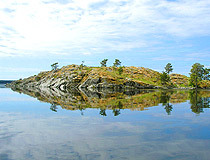 Karelia has about 60,000 lakes, including the two largest lakes in Europe - Ladoga and Onega. Other large lakes: Nook, Pyaozero, Segozero, Syamozero, Topozero, Vygozero, Yushkozero. The White Sea-Baltic Canal (228 km) connects the basins of the Baltic and White seas. The national composition according to the 2010 census: Russians (82.2%), Karels (7.4%), Belarussians (3.8%), Ukrainians (2%), Finns (1.4%), Veps (0.5%). 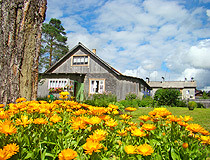 The largest cities in Karelia are Petrozavodsk (275,000), Kondopoga (31,000), Kostomuksha (29,000), Segezha (27,000). There are about 27,000 rivers in the region. The largest rivers are Vodla (149 km), Kem (191 km), Onda (197 km), Unga, Chirka-Kem (221 km), Kovda, Shuya, Suna with Kivach and Vyg waterfalls. 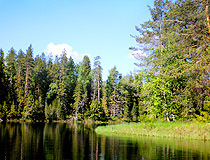 Forests cover about 85% of the territory of Karelia. The main minerals are iron ore, titanium, vanadium, molybdenum, precious metals, diamonds, mica, building materials. 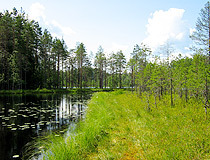 The economy of Karelia is based on metallurgy, mining, wood and paper industries. Because of the low population density, the road network is not much branched. Historical and cultural identity of Karelia, which distinguishes it from other regions of Russia, is determined by cultural heritage of four indigenous peoples historically living in this region - Karels, Finns, Veps, Russians. The borderline location of Karelia has often brought it to the foreground of major events in European history. Karelia has always been influenced by Western, in particular Scandinavian countries, which affected the culture and the mentality of its inhabitants. Today, this region can become an economic and cultural bridge between East and West. The official language in Karelia is Russian. At the same time, there are peoples in the region whose written language is based on the Roman alphabet - these are Karels and Veps. 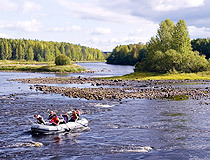 Karelia, having a favorable geographical location, unique natural and recreational resources, centuries-old cultural and historical heritage, is attractive for Russian and foreign tourists. 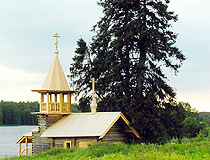 Karelia is one of the most famous Russian territories in international tourism thanks to the presence of unique architectural, cultural and historical sites on the islands of Kizhi, Valaam and Solovki. 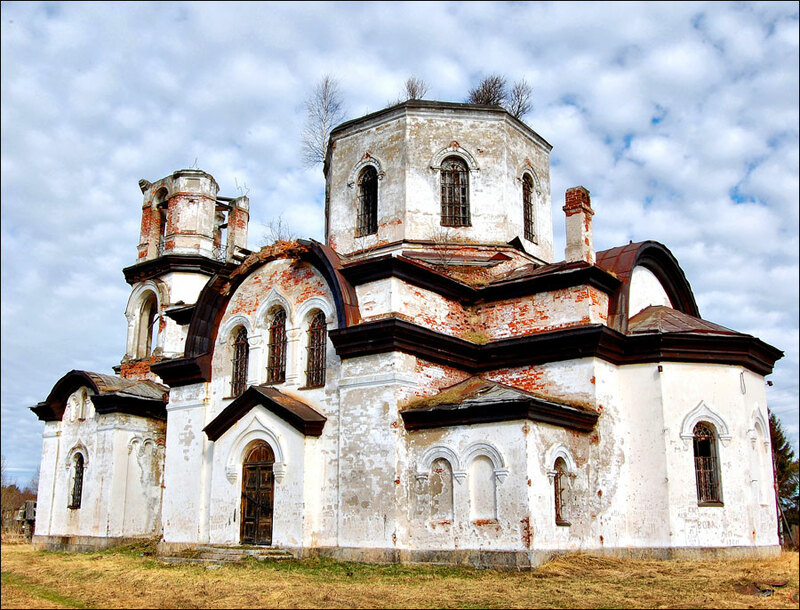 They are included in the list of UNESCO World Heritage Sites and are a national treasure of Russia. 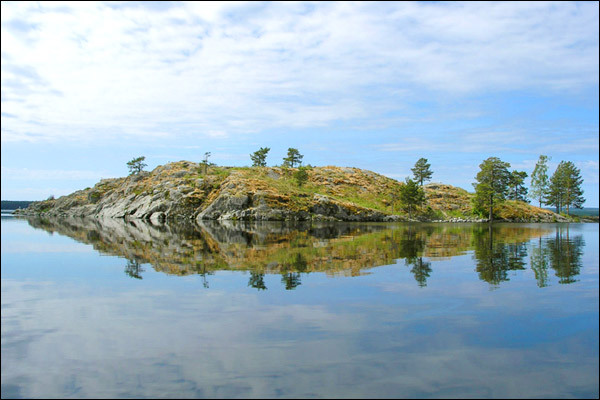 Karelia is the birthplace of Karelian-Finnish epic “Kalevala” (literary monument of world importance). There are preserved ancient Karelian, Vepsian, Pomor villages with distinctive architecture that are of great interest for fans of ethnographic tourism. 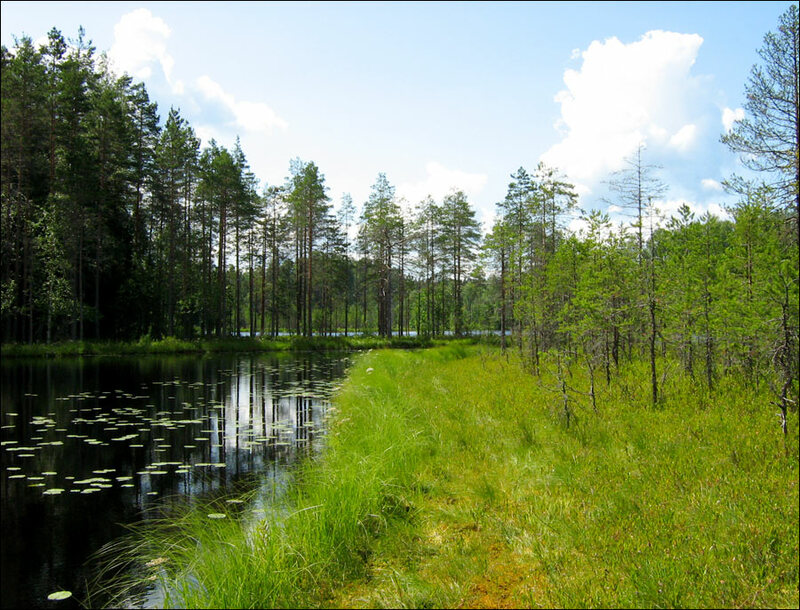 Almost one million hectares, or more than 5% of the total area of the region, are protected areas: the national parks “Paanajarvi” and “Vodlozersky”, “Kalevalsky”, the natural park “Valaam Archipelago”, preserves “Kivach” and “Kostomukshskiy”, 46 nature reserves, 108 natural monuments. 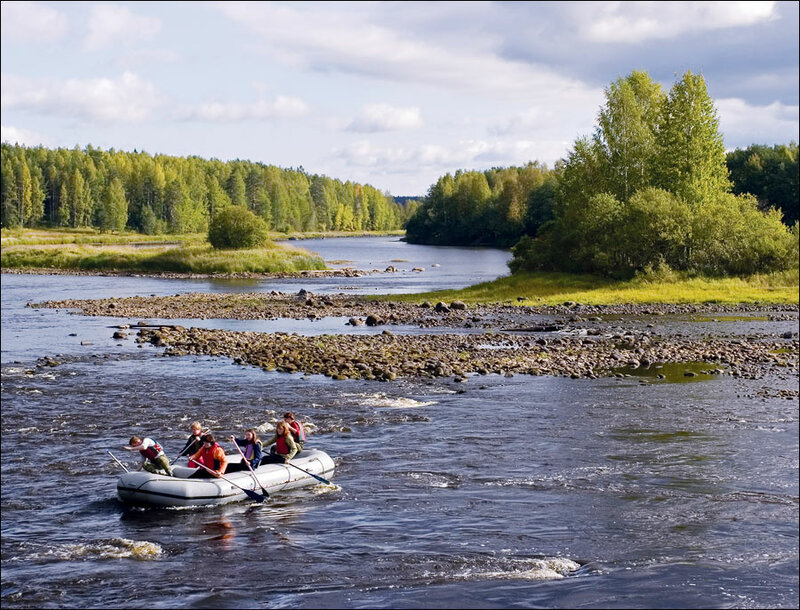 Karelia attracts tourists with its pristine nature, low population density and competitive prices. In summer this region is popular with lovers of water tourism, travelers on bicycles and cars, fishermen and hunters. Recently equestrian tourism has begun to develop. In winter you have an opportunity to engage in all types of skiing, take part in a safari on dog or reindeer sledding, take a trip on snowmobiles. Tourists visiting the western part of the republic, declared the border area, should have identification documents in possession for a possible passport control. Onega petroglyphs - images of the Neolithic period near Pudozh. 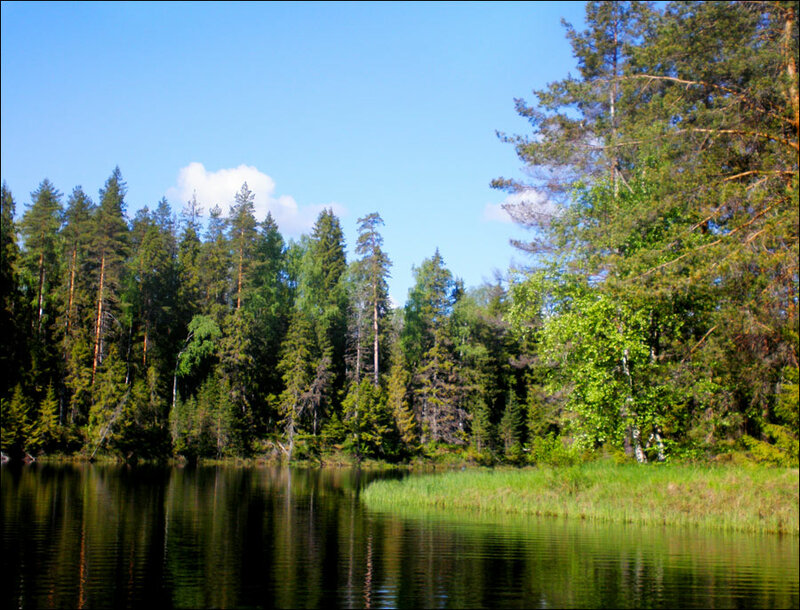 Nick asks: When is the best time of the year and the best way for a foreigner to visit Karelia? Karelia is beautiful at any time of the year. 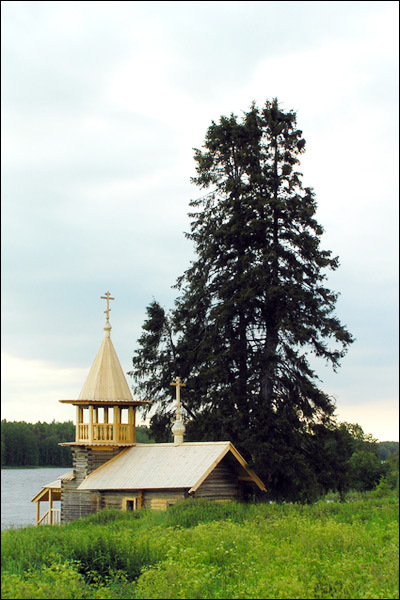 However, most of the tourists visit Karelia in summer because at this time of the year you can get to the main attractions (Kizhi, Valaam, Solovki) by water. Navigation is open from mid-May to mid-September. keith ejsmont asks: Dear sir I am hoping to visit Karelia the town of Muyezerskiy as I have a uncle there I hope to fly to St Petersburg and go by train to Muyezerskiy is this possible and is it the best way to go? I have found one train going through the town you will visit. The train number is #350A going from St. Petersburg to Kostomuksha, passing on its way the railway station of Muyezka of Muyezerskiy settlement. The train runs almost every odd day of the month (2010). Departure from Ladozhsky railway station of St. Petersburg - 18:25 local time, the train stops at Muyezka railway station at 08:58 for only 4 minutes. Good luck!